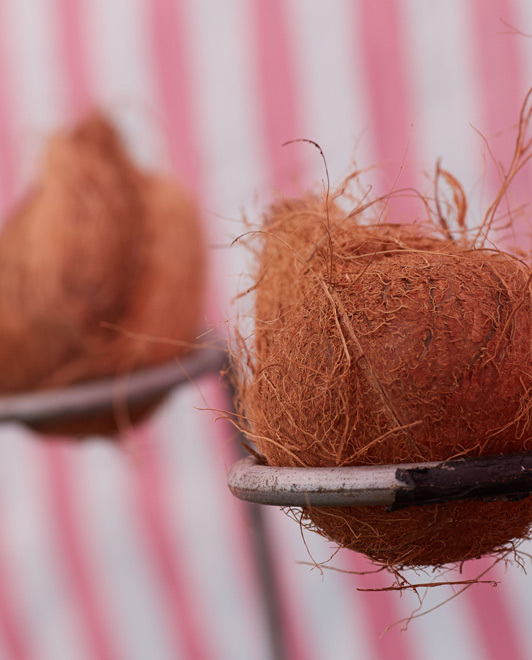 We've got a lovely bunch of coconuts. all ages. Coconuts and balls are provided along with a friendly supervisor.